Two Michigan towns, St. Joseph and Benton Harbor, separated by the St. Joseph River, are geographically close, yet worlds apart: St. Joseph is a 95% white, prosperous lakeshore community, while Benton Harbor is impoverished and 92% black. When the body of a black teenaged boy from Benton Harbor is found in the river, unhealed wounds and suspicions between the 2 towns' populations surface as well. 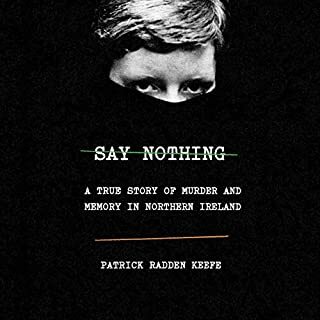 The investigation into Eric McGinnis' death inevitably becomes a screen onto which each community projects its resentments and fears. 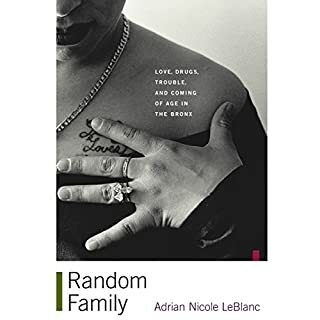 In her extraordinary best seller, Adrian Nicole LeBlanc immerses listeners in the intricacies of the ghetto, revealing the true sagas lurking behind the headlines of gangsta glamour, gold-drenched drug dealers, and street-corner society. Focusing on two romances - Jessica's dizzying infatuation with a hugely successful young heroin dealer, Boy George; and Coco's first love with Jessica's little brother, Cesar - Random Family is the story of young people trying to outrun their destinies. 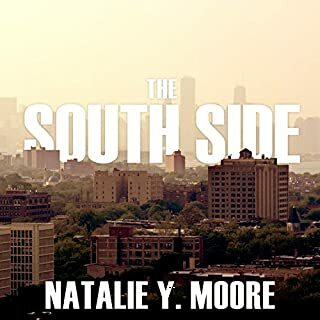 In this intelligent and highly important narrative, Chicago native Natalie Moore shines a light on contemporary segregation on the South Side of Chicago through reported essays, showing the lives of these communities through the stories of people who live in them. The South Side shows the important impact of Chicago's historic segregation and the ongoing policies that keep it that way. This is a must book! 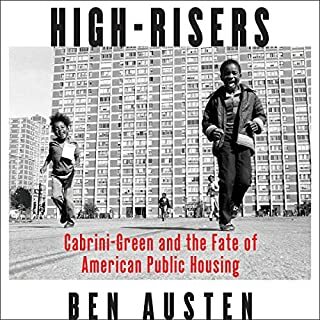 This New York Public Library selection, as one of the 150 most important books of the 20th century, is a true-life portrait of growing up in the Chicago projects. This national best-seller chronicles the true story of two brothers coming of age in the Henry Horner public housing complex in Chicago. Lafeyette and Pharoah Rivers are 11 and nine years old when the story begins in the summer of 1987. Living with their mother and six siblings, they struggle against grinding poverty, gun violence, gang influences, overzealous police officers, and overburdened and neglectful bureaucracies. 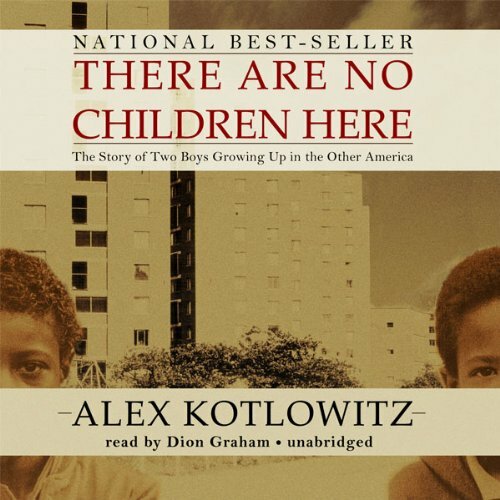 Immersed in their lives for two years, Kotlowitz brings us this classic rendering of growing up poor in America’s cities. 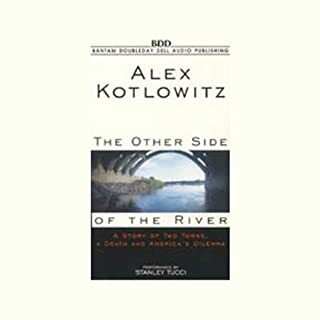 ©1991 Alex Kotlowitz (P)2010 Blackstone Audio, Inc.
Don't know why I had not read this before. This book went on to become a nonfiction classic, often assigned in sociology classes. Written in the 1980s, it is -- sadly -- all still true. Not an easy reality. Told thru the eyes of children. Complicated. Unbiased. There is no better narrator than Dion Graham, who was especially able in bringing this story home. 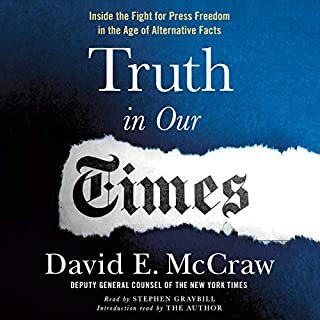 Recommended for the same people who appreciate Michelle Alexander's The New Jim Crow. You might also like Gangleader for a Day. I seldom come across a tale this affecting and powerful. Again I listened to this via Audible.com and I was not at any moment disappointed. Dion Graham is a seasoned and expressive narrator. The story is one that cuts straight to the heart of Chicago's innercity housing problems through the eyes of two young boys Lafayette and Pharoah. Kotlowitz somehow manages to strip away the distance one might feel in a typical journo-based human interest piece and replaces that with something incredibly experiential. I am certainly going to look for more of his writing after this. Pharoah was my favourite character. I think that his undying sense of love over senseless violence and injustice at first comes across as naiive but really when you look at it, he asks some very obvious and potent questions. I know that his life has been hard upto now... mi only hope he has maintained that spirit as a young man. Graham's voice is superb. I cannot fault his insights as a narrator. he cerhtainly brought the book to life for me and Icould not, could not stop listening to him! If you could give There Are No Children Here a new subtitle, what would it be? I read this book based on its reviews and accolades. I'm glad that I did and would encourage everyone to do the same.....especially those like me who live in white suburbia. Move always heard about the projects but feel I have a much clearer, better understanding of the daily life and death battles that so many live with each day. It's horrific and heartbreaking and I'm grateful to have been enlightened. Where does There Are No Children Here rank among all the audiobooks you’ve listened to so far? This book is high on the list of non-fiction. It is a though provoking piece on public programs in this country and the bureaucracy that is one of the main reasons for its failure. What about Dion Graham’s performance did you like? Dion's reading of this book appeals to me because you are getting the story without the emotion that could cloud the facts. The book elicited feelings of hopelessness. I experienced so many feelings listening to this book, and I learned so much about the failings of public housing and law enforcement. Do you like The Wire? Read this now. I loved it and loved them. I wish we new were Lafayette and Farrow are now. This was a reminder that there is still in 2015 a lot of work to do. Well crafted and performed. Makes me feel very thankful for the life I have. Gives me a heightened awareness of what it feels like to live on the other side of the tracks. Sad disturbing tale of life in the projects. Would you consider the audio edition of There Are No Children Here to be better than the print version? It 's hard to say. I would imagine they would be much the same. No. Pretty desperate and sad. Like watching a train wreck. disturbing. The language is embarrassingly flowery. So many clichés and trite descriptions. Yet despite this the story is fantastic. So glad I perservered despite the terrible writing style. This true story of a family growing up in the projects: It's like watching a train wreck in slow motion. How can the brothers survive? and if they do survive will they ever get out of that place? Or are they doomed to be like everyone else? How could this happen in America and who's responsible? I really think I would have lost interest in the book had it not been for the narrator. His voice kept me focused. I am so grateful that the author is continuing to help these boys and their friends!! Awesome! Narrator brought the story to life for me. l have to imagine it was better than actually reading it myself.